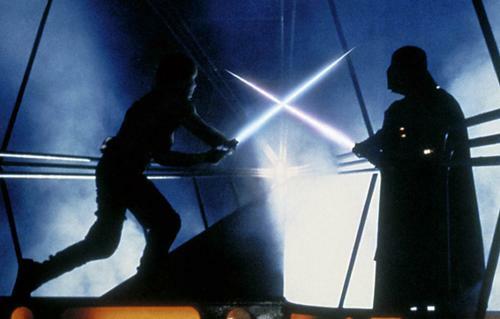 Good vs Evil, Trust vs Betrayal, Jedi vs Sith, This film has it all. If you are a science fiction fan and you have not seen this amazing space opera film, then your existence is meaningless. The film has all that it takes to attract the science fiction fans from around the world. Irvin Kershner took the virtuality of space exploration and combined it with the awesomeness of the Star Wars hype in order to make it a reality. The film revolves around Luke Skywalker and his struggles to save his homeland and to find Yoda on Dagobah. 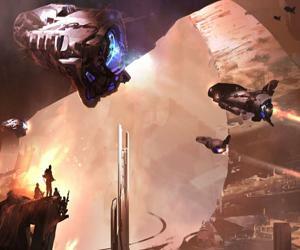 Filled with space battles, UFOs, alien technology, the film packs one hell of a punch. Who said dreams are not real? Not Christopher Nolan. The great director surely out did himself with the release of this magnificent and creative art work. 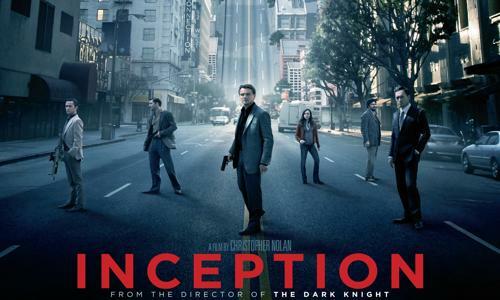 The movie revolves around a corporate spy, Dom Cobb (Leonardo DiCaprio) and his mission to “step foot” in the dreams of his victims. The movie takes science fiction to a whole new level with cobble engineering – the science of entering the dreams of patients while they are asleep. If you think that’s big, you are surely in for a whole lot more as Cobb enters dreams three times to implant an idea in the mind of his victim in order to see his beloved children again keeping in mind that failure is not an option. Otherwise, he will be stuck forever. Undoubtedly the best time traveling flick of all time. 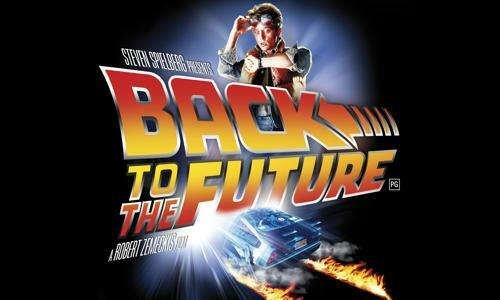 Teenage slacker Marty McFly (Michael J Fox) goes back thirty years in time thanks to the Delorian time machine invented by his eccentric friend, Dr Emmet Brown (Christopher Lloyd). Worried about returning to his own time, things get complicated when his then-teenage mother falls in love with him without the knowledge of the later being her own son from the future. Destined to make things the way they were, Marty realizes that he must somehow make his teenage mother fall in love with his then-teenage father otherwise he and his siblings would be erased from existence. The movie is filled with thrills and adventure and takes time travel to a whole new level. Surprised to see this in the list? 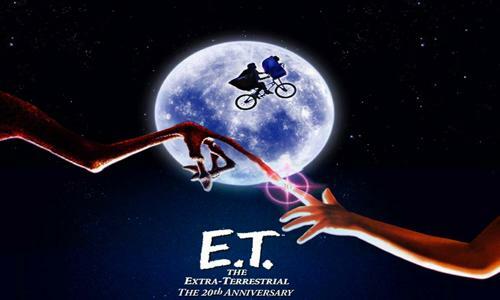 The movie still has a lot of value and contains one of the most original ideas ever conceived by the human mind. 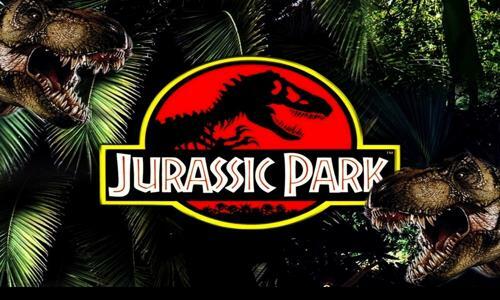 Based on the novel of the same name written by Michael Crichton, Jurassic Park revolves around the concept of dinosaurs walking on the earth again. Is it possible? Can species once extinct walk the earth again? John Hammond (Richard Attenborough) certainly believes so. As the CEO of InGen and the mastermind behind operations in Jurassic Park, Hammond is determined to bring dinosaurs back to life and succeeds as he discovers the creatures’ DNA preserved in a fossilized mosquito. Combining the DNA with grog’s, dinosaurs, very much alive, roam the earth again with the aim of being once again on the top of the food chain. A movie that certainly needs no introduction. Perhaps the most recognizable and familiar move to all the fans of science fiction. With the help of Warner Bros. Pictures, Andy and Larry Wachowski created an absolute masterpiece that truly captivates the audience to look at it without even a blink of the eye. 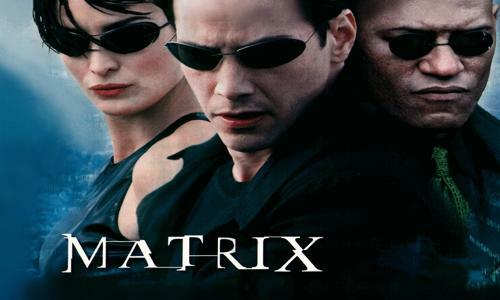 The movie revolves around Thomas A. Anderson; better known as Neo (Keanu Reeves) who is an expert computer programmer, exceptional hacker and “The One” to end the world at war. Equipped with martial arts, futuristic gadgets and environment, advance scientific display and many twists, the film has left its mark as one of the greatest science fiction films of all time. 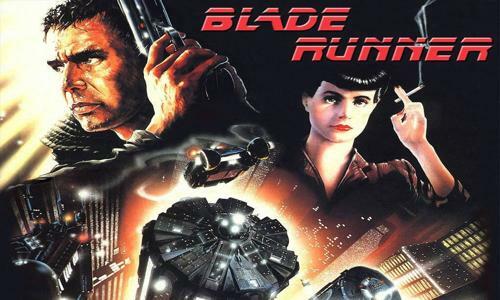 Directed by Ridley Scott and set in a futuristic setting, the world has changed and so has the very acting of Harrison Ford as Los Angeles Police Department agent, Rick Deckard that utilizes his wit and skills to hunt down and dismiss androids known as Replicants. The film revolves around suspense, fear and tragedies mixed together in the strange world of science fiction at its best. Nothing completes a list of top science fiction movies like The Terminator. Starring the one and only Arnold Schwarzenegger, the film has forever cemented its reputation as possibly being the greatest science fiction movie of all time. Filled with violence, rage, adult content; the film really captures Schwarzenegger’s capability of being a ruthless destruction machine. 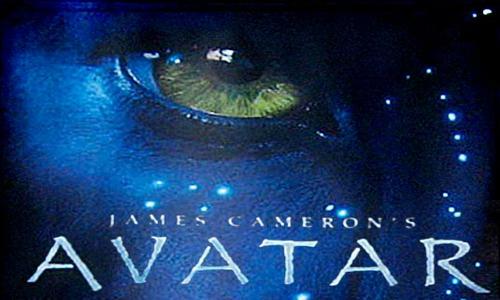 If there is a movie worth watching again in a cinema, it is undoubtedly Avatar. Directed by James Cameron; the film currently holds the reputation of being the highest-grossing movie of all time. Trust me when I say that the director is not bragging nor bluffing when he claims that it is “the most high tech film in terms of its execution” because the blue monkeys alone are enough to experience a 3D experience. A heat tending science fictional movie between a kid and a creature he finds in his backyard. Not just a creature; a creature from out of this world… literally. Elliott finds a stray alien in his backyard who he decides to keep and become friends with. An odd choice for friendship but the two soon gain mutual respect and love for each other before leaving for his home planet. Nothing says science fiction like some good old aliens. Extra-terrestrials, UFOs and their sightings have forever thrilled the hearts of science fiction fans around the world but this film does not take the cake – it snatches it! 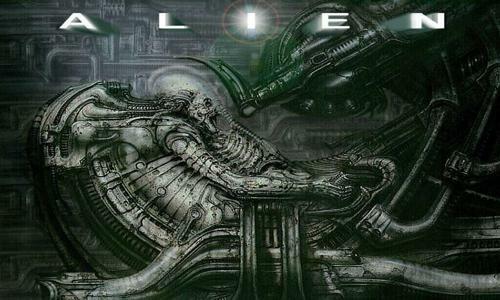 Filled with murder, gore, horror; Sir Ridley Scott gave all he could to the world of science fiction with this masterpiece.